Houston home prices have never been higher. The Houston Association of Realtors reports the median home price hit $233,000 in May, an all-time record. The low inventory of homes for sale pushed home prices upward dramatically for the last two years as the basics of supply-and-demand played out in Houston realty. The rising prices crimp the home-buying aspirations of many first-time homebuyers. 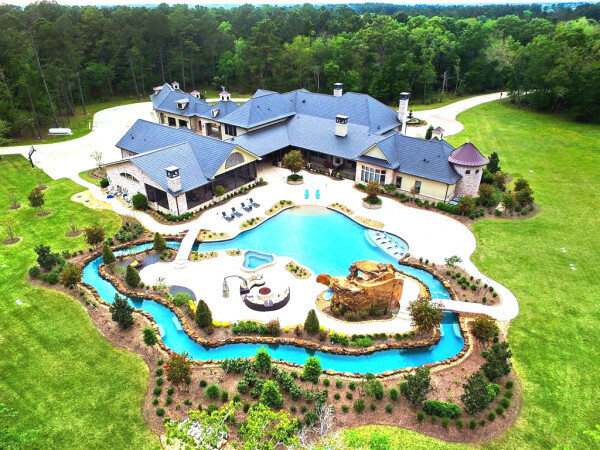 Although the much of the local realty market is solid, there have been recent signs that upscale homes are not selling as fast, says Bogany, of Better Homes and Gardens Gary Greene. "The upper end of the market is the softest part of the market," Bogany says. Why are prices rising? Houston has been a national leader in population growth and job creation for several years and the need for housing has been surging. At the same time, home builders have been constructing houses at only a modest clip. 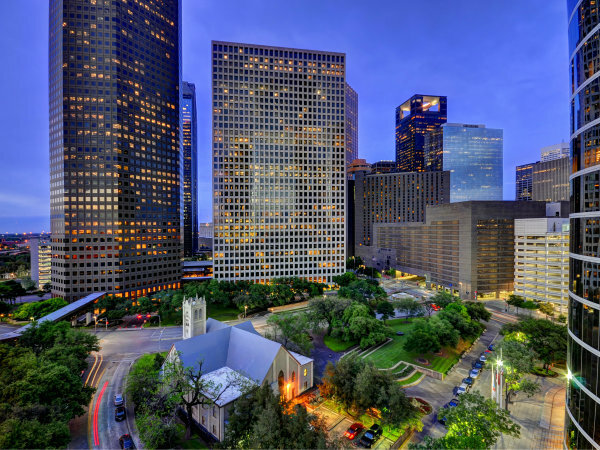 So although home sales slowed slightly for the month of May, with a 4.2 percent decline sales compared to May of 2014, home prices continued to rise in Houston. The median price – the midpoint where half the homes for more and half for less - was up 10 percent in May, compared to May of last year, HAR says. It was only a year ago that the median price broke the $200,000 barrier. By comparison, last month’s median of $233,000, is a huge price tag compared to a decade ago when the median price for a Houston home was only $144,000. In the 1980s, the median was below $60,000 at times. So far this year, Houston home sales have been nearly keeping pace with 2014, which was the strongest year ever for home sales. The HAR sales results, which could be revised significantly, show 27,831 homes have been sold year-to-date in 2015 through May, only 393 houses fewer than the sales during the first five months of 2014. 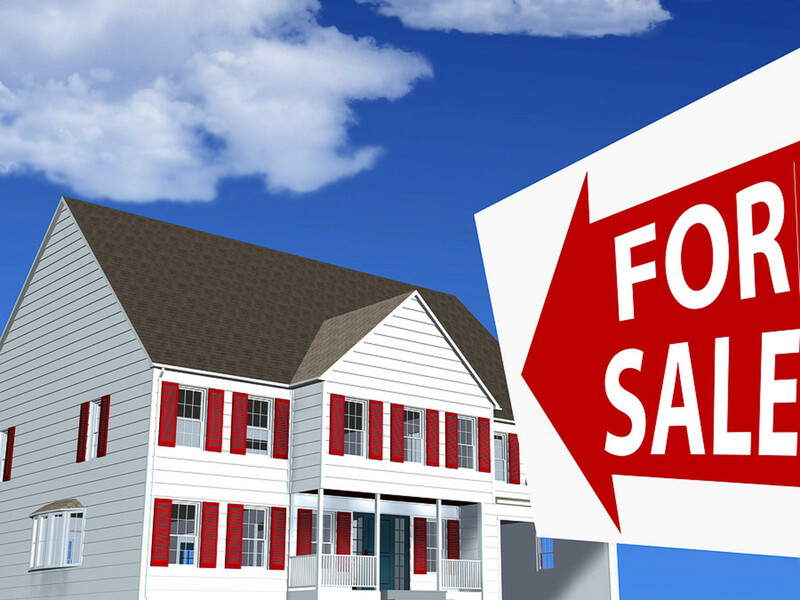 The Realtors association is expecting home sales to moderate this year as the economy softens. With oil prices falling sharply, prompting Houston energy companies to announce layoffs of thousands of employees, many had expected home sales to collapse in 2015. But the negative bite has yet to fully materialize. The Realtors association is expecting home sales to moderate this year, however, as the economy softens. After Houston’s exceptionally strong jobs growth last year with more than 100,000 new jobs created, a number of economists are projecting less than 50,000 new jobs in 2015. Fewer new jobs mean slower home sales. “We are on our way to a more normalized housing market after a record-setting 2014, and just like an airplane coming in for a landing, passengers are told to expect the possibility of some dips and bumps on approach,” says HAR Chair Nancy Furst with Berkshire Hathaway HomeServices Anderson Properties. But mortgage rates remain low. And although the inventory of Houston homes for sale is slightly larger in May than April, it's still a microscopic inventory when compared to years past. 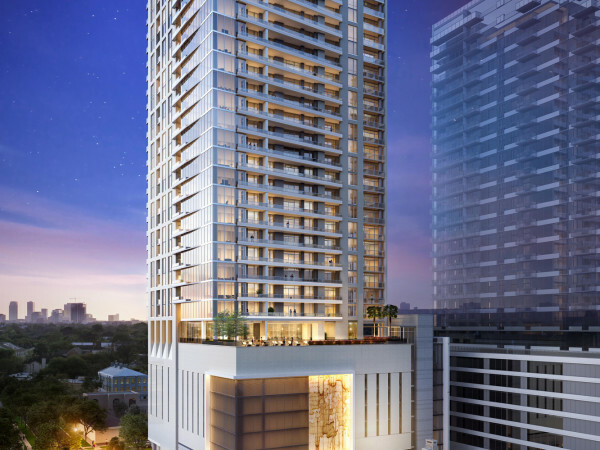 It's way too soon to say that Houston realty's winning streak has come to an end. Ralph Bivins, editor of RealtyNewsReport, is former president of the National Association of Real Estate Editors.